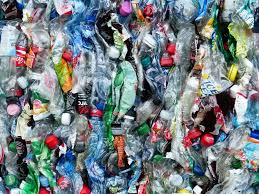 It’s believed that recycled plastic could supply nearly three quarters of the demand needed by the UK for products and packaging. Steps such as bringing in mandatory targets for recycled content in products, short-term subsidies and funding to stabilise prices could help develop a system that sees waste plastic collected and reused in the UK. Currently in the UK only a third of its plastic waste is sent for recycling. The rest is sent abroad with no guarantee of it being recycled. However developing a stronger market in the UK for the plastic that is collected could encourage more to be recycled here. This would therefore provide much more of the raw material needed by manufacturers for packaging and products.